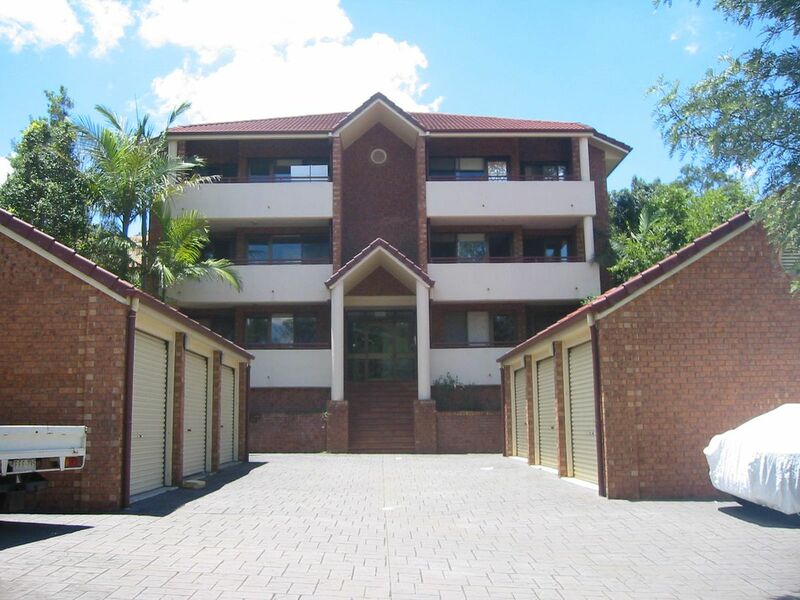 Short walk to Train, Bus and Wesley Hospital! 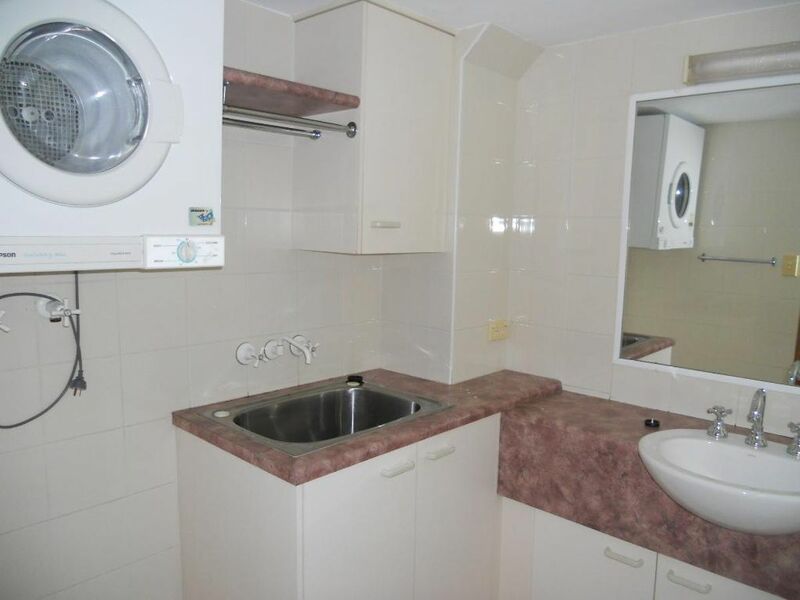 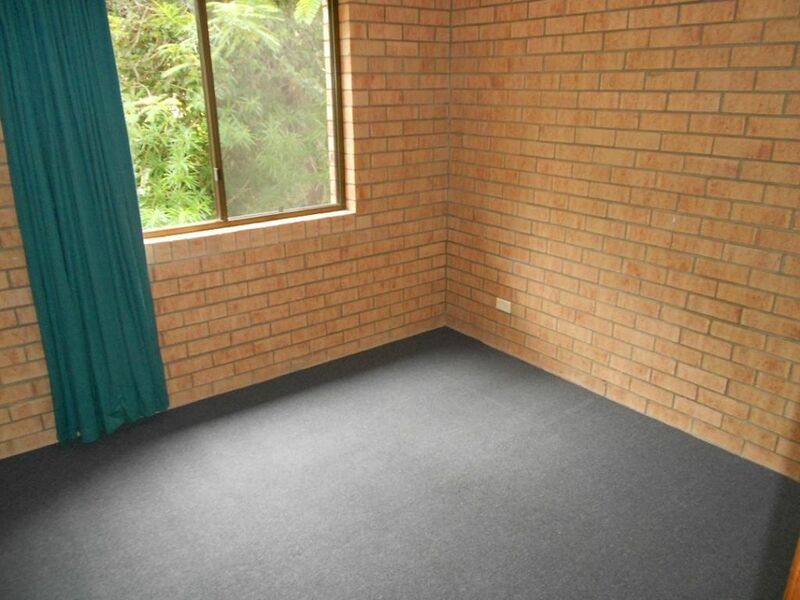 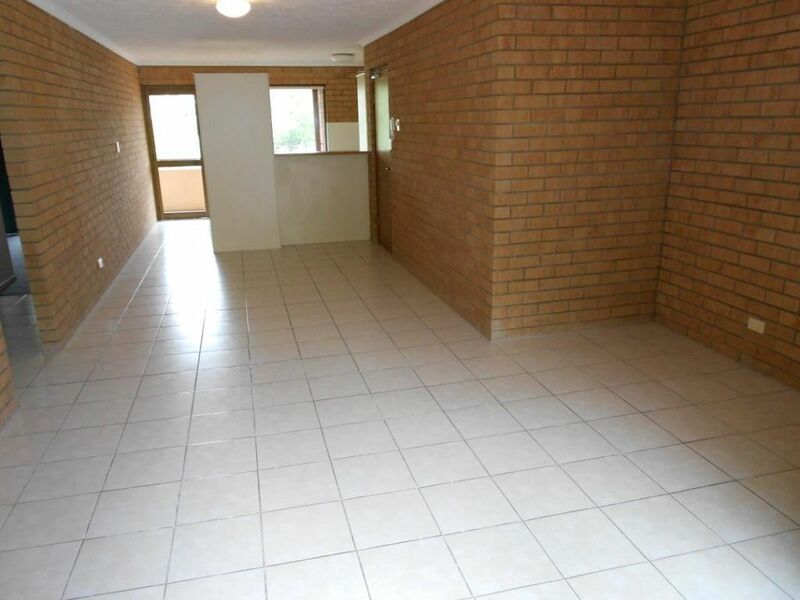 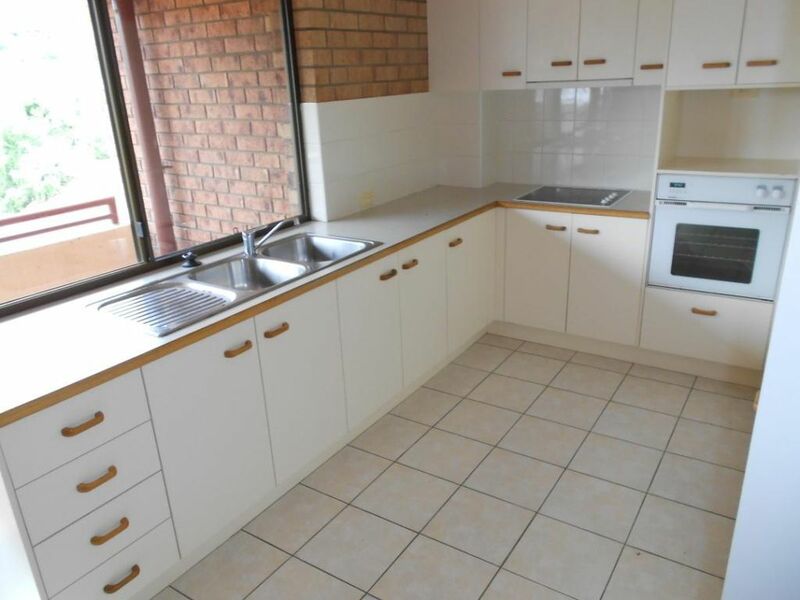 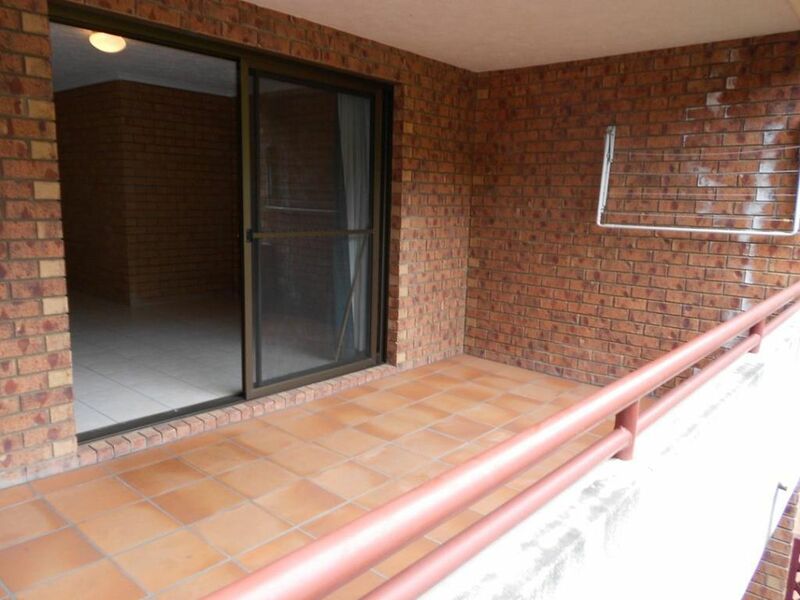 Lovely two bedroom unit with a lock up garage, tiled living, screens & dryer. 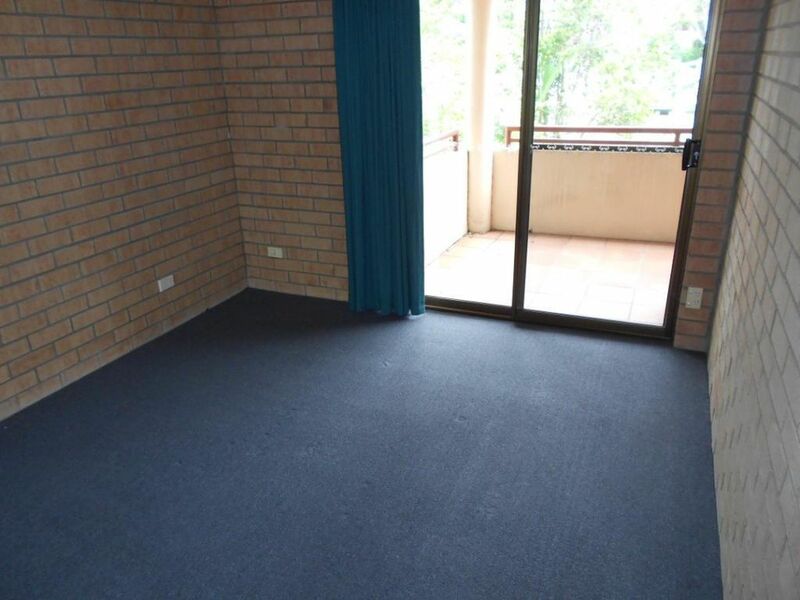 Relaxing great sized balcony to rear of unit and another at the front. 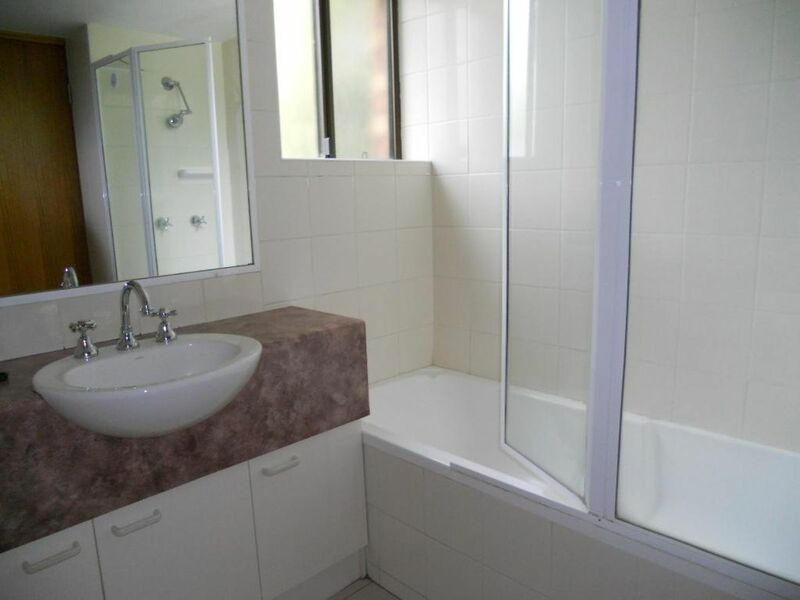 Mirrored built-in robes to both bedrooms, one bathroom with a separate toilet. 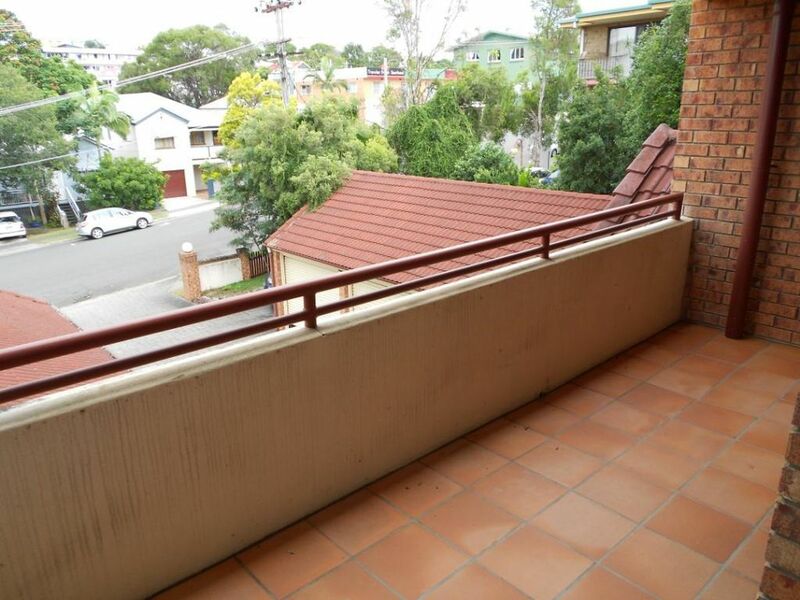 Only a short walk to local shops, buses, Auchenflower train station and The Wesley Hospital.